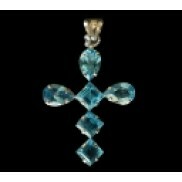 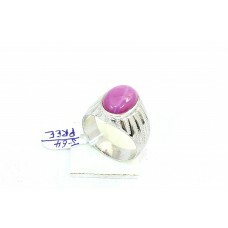 Brand:HandmadeTotal Carat Weight (TCW):2.50Style:BandMain Stone Shape:OvalMetal:Sterling SilverMain ..
rand:HandmadeRing Size:7 1/2Style:BandSizable:YesMetal:Sterling SilverCountry/Region of Manufacture:..
P925 Hallmarked Sterling silver Synthetic Mystique Quartz Zircon StoneSold by Rajasthan Gems₹2,.. 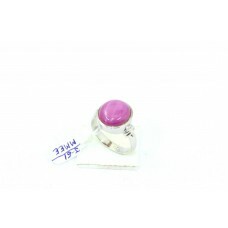 Brand:HandmadeRing Size:8Style:BandSizable:YesMetal:Sterling SilverCountry/Region of Manufacture:Ind..
rand:HandmadeCountry/Region of Manufacture:IndiaMetal:Sterling SilverRing Size:15Metal Purity:925 pa.. 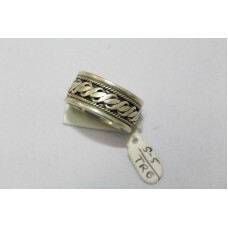 Brand:HandmadeCountry/Region of Manufacture:IndiaMetal:Sterling SilverRing Size:8Metal Purity:925 pa.. Brand:HandmadeRing Size:23Metal:Sterling SilverMain Color:RedMetal Purity:925Stone Size:7.75 CaratSi..
Main Stone Color:RedSizable:YesGender:FemaleMain Stone Shape:OvalMain Stone:Synthetic SapphireTotal ..
Main Stone Color:BlueRing Size:6.5Brand:HandmadeMain Stone Shape:OvalGender:FemaleTotal Carat Weight..
Ring Size:17Country/Region of Manufacture:IndiaSizable:YesMetal Purity:925 parts per 1000Metal:Sterl.. 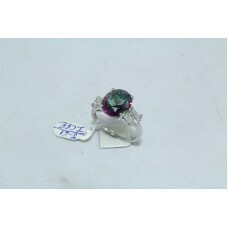 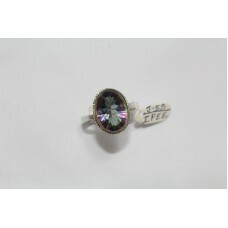 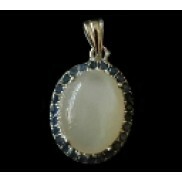 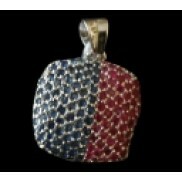 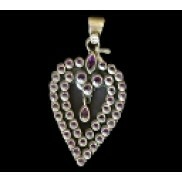 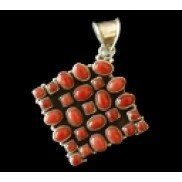 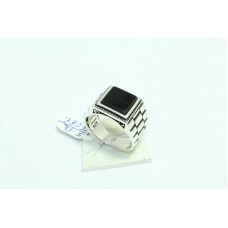 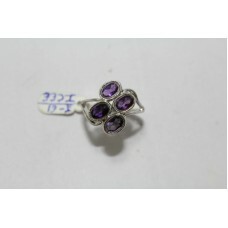 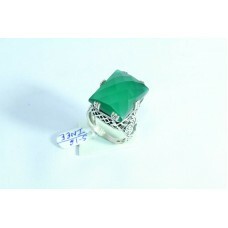 Brand:Rajasthan gemsColor:SilverMetal:Sterling SilverMetal Purity:925Ring Size:23Main Stone:RubyGend.. 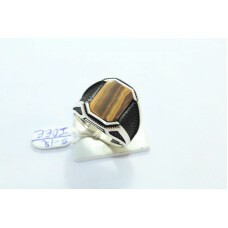 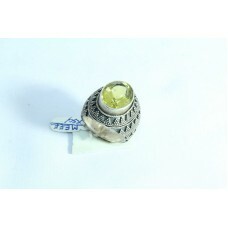 Brand:HandmadeMetal:Ring Size:Main Stone:Sterling Silver18Tiger's eye stone..